This website is operated by Urbanomic Media Ltd. Throughout the site, the terms “we”, “us” and “our” refer to Urbanomic Media Ltd. Urbanomic Media Ltd offers this website, including all information, tools and services available from this site to you, the user, conditional upon your acceptance of all terms, conditions, policies and notices stated here. We reserve the right, but are not obligated, to limit the sales of our products or Services to any person, geographic region or jurisdiction. We may exercise this right on a case-by-case basis. We reserve the right to limit the quantities of any products or services that we offer. All descriptions of products or product pricing are subject to change at anytime without notice, at our sole discretion. We reserve the right to discontinue any product at any time.  Any offer for any product or service made on this site is void where prohibited. For more detail, please review our Shipping and Returns Policy below. Certain content, products and services available via our Service may include materials from third parties. We are not liable for any harm or damages related to the purchase or use of goods, services, resources, content, or any other transactions made in connection with any third-party websites. Please review carefully the third-party’s policies and practices and make sure you understand them before you engage in any transaction. Complaints, claims, concerns, or questions regarding third-party products should be directed to the third party. You agree that your comments will not violate any right of any third party, including copyright, trademark, privacy, personality or other personal or proprietary right. You further agree that your comments will not contain libelous or otherwise unlawful, abusive or obscene material, or contain any computer virus or other malware that could in any way affect the operation of the Service or any related website. You may not use a false e-mail address, pretend to be someone other than yourself, or otherwise mislead us or third-parties as to the origin of any comments. You are solely responsible for any comments you make and their accuracy. We take no responsibility and assume no liability for any comments posted by you or any third-party. In no case shall Urbanomic Media Ltd, our directors, officers, employees, affiliates, agents, contractors, interns, suppliers, service providers or licensors be liable for any injury, loss, claim, or any direct, indirect, incidental, punitive, special, or consequential damages of any kind, including, without limitation lost profits, lost revenue, lost savings, loss of data, replacement costs, or any similar damages, whether based in contract, tort (including negligence), strict liability or otherwise, arising from your use of any of the service or any products procured using the service, or for any other claim related in any way to your use of the service or any product, including, but not limited to, any errors or omissions in any content, or any loss or damage of any kind incurred as a result of the use of the service or any content (or product) posted, transmitted, or otherwise made available via the service, even if advised of their possibility. Because some states or jurisdictions do not allow the exclusion or the limitation of liability for consequential or incidental damages, in such states or jurisdictions, our liability shall be limited to the maximum extent permitted by law. You agree to indemnify, defend and hold harmless Urbanomic Media Ltd and our parent, subsidiaries, affiliates, partners, officers, directors, agents, contractors, licensors, service providers, subcontractors, suppliers, interns and employees, harmless from any claim or demand, including reasonable attorneys’ fees, made by any third party due to or arising out of your breach of these Terms of Service or the documents they incorporate by reference, or your violation of any law or the rights of a third party. These Terms of Service and any separate agreements whereby we provide you Services shall be governed by and construed in accordance with the laws of the United Kingdom as in effect at our registered address 1, The Old Lemonade Factory, Windsor Quarry, Falmouth, Cornwall, TR11 3EX, United Kingdom. Questions about the Terms of Service should be sent to us at office@urbanomic.com. (a) Information that you provide to us for the purpose of subscribing to our email list, including your email address. 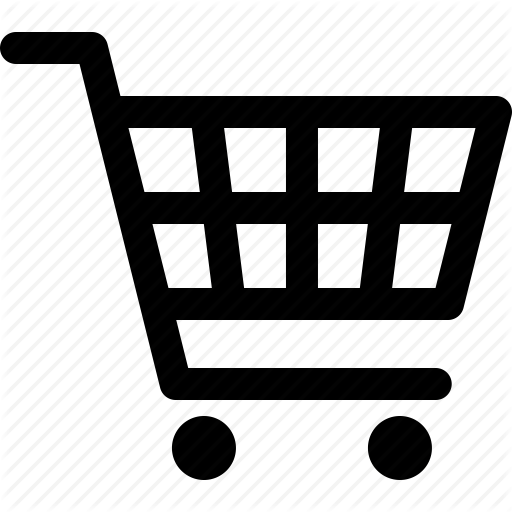 (b) Information relating to any purchases you make of our goods or any other transactions that you enter into through our website, including your name, address, telephone number, and email address. – deal with enquiries and complaints made by or about you relating to our website. 3.3 We will not, without your express consent, supply your personal information to any third party for the purpose of their or any other third party’s direct marketing. 3.5 We may share your personal information with our distributor Central Books for the purposes of supplying goods ordered from our online shop in the UK, Europe and elsewhere; and with Sequence Press for the purposes of supplying goods ordered from our online shop for delivery within the US, Canada, and South America. 4.1 We may disclose your personal information to any of our employees, suppliers or subcontractors insofar as reasonably necessary for the purposes set out in this policy. – to any person who we reasonably believe may apply to a court or other competent authority for disclosure of that personal information where, in our reasonable opinion, such court or authority would be reasonably likely to order disclosure of that personal information. 4.4 We do not use subscriber’s personal data for any data mining, machine learning, singularity inducing, skynet constructing or other similar purposes. 5.1 This Section sets out our data retention policies and procedure, which are designed to help ensure that we comply with our legal obligations in relation to the retention and deletion of personal information. 5.2 Personal information that we process for any purpose or purposes shall not be kept for longer than is necessary for that purpose or those purposes. – in order to establish, exercise or defend our legal rights (including providing information to others for the purposes of fraud prevention and reducing credit risk). – the supply of appropriate evidence of your identity (for this purpose, we will usually accept a photocopy of your passport certified by a solicitor or bank plus an original copy of a utility bill showing your current address). 8.4 You may instruct us at any time to delete your personal data from our systems, and we will carry out such requests without undue delay. 8.5 You may unsubscribe from any of our services at any time, and we provide means to do so in each of our communications with you. 9.1 Our website includes hyperlinks to, and details of, third-party websites. 12.1 This website is owned and operated by Urbanomic Media Ltd.
12.2 We are registered in England and Wales under registration number 8928468, and our registered office is at 1, The Old Lemonade Factory, Windsor Quarry, Falmouth, Cornwall, TR11 3EX, United Kingdom. 12.3 Our principal place of business is at 1, The Old Lemonade Factory, Windsor Quarry, Falmouth, Cornwall, TR11 3EX, United Kingdom..
12.4 You can contact us by post, telephone, email, or other means via the addresses given on our contact page. 1. We understand that problems can occur with online orders, and we aim to deal with any such problems promptly when contacted. You can contact us at orders@urbanomic.com. 2. We aim to ensure that orders made from our online shop are received within 7 days (UK), 14 days (Europe), 28 days (elsewhere). However, shipping times vary, and we cannot make any guarantees for delivery or make any warrant for the services of the third party delivery services involved. We do not currently offer tracked delivery from our online shop. 3. Where non-faulty goods supplied are returned by the recipient we usually agree to refund the price of purchase, less shipping cost and a re-stocking fee. – owing to negligent handling of goods by a third party i.e. shipping or postal company.